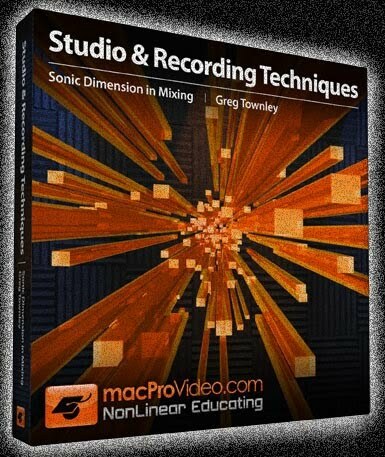 I was approached earlier this year by Canadian company macProVideo to provide a one hour tutorial of some of my mixing techniques. It was an opportunity I couldn’t pass up. We used a software program called “Screen Flow” to capture every one of my movements while I speak about what my process is. As I am quite unfamiliar with teaching the way I approach a mix, admittedly it was challenging to get started. But after I began rolling, I found it a completely fulfilling experience. MPV features in depth, real-time video training created by the multimedia industry’s top educators, macProVideo.com brings high quality video training to your computer desktop. 1. A software education community where creative people learn quickly. 2. Watch Online Tutorials in your browser, or download HD Tutorials. 3. Pro Educators teach software users important workflow tips & tricks. 4. The Nonlinear Educating(R) System – See & Hear how software works.